'Ungood': Analysts show infinite disappointment with lame Twitter profits - trendistic.com: ever tried. ever failed. no matter. try again. fail again. fail better. 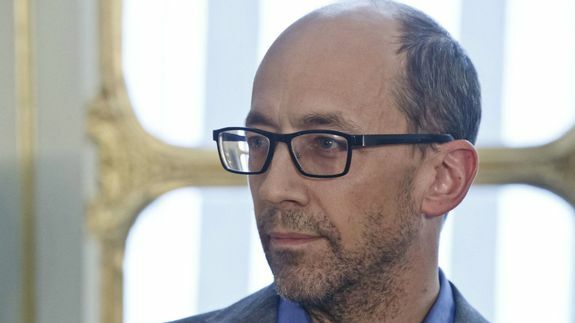 For six months, Twitter has worked to build up investor confidence and move past its tumultuous first year as a public company by speeding up its pace of introducing new products and stressing the vast reach it has beyond users who log in to its site and apps. Much of that goodwill was lost in the few seconds it took for one random account to tweet out 59 characters leaking Twitter’s dismal revenue numbers for the most recent quarter.